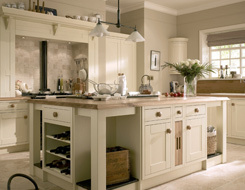 Looking for a timeless classic? 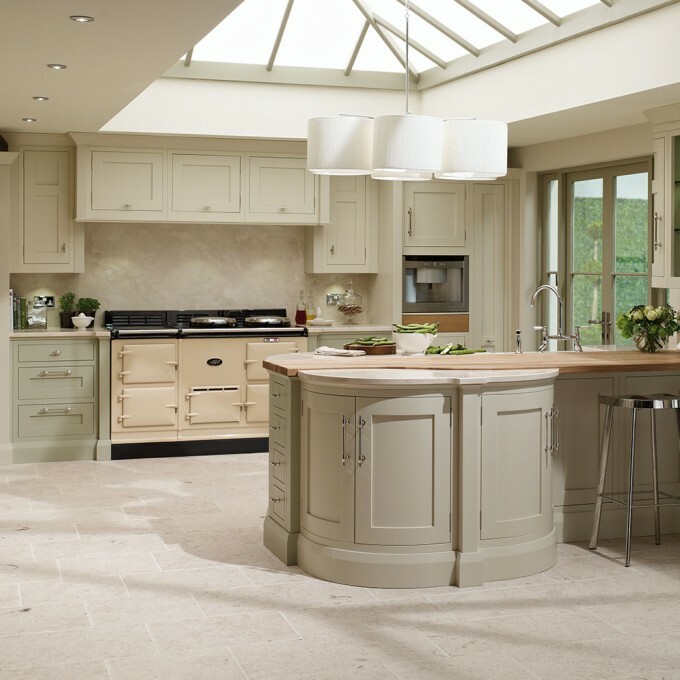 Or traditional with a modern twist? 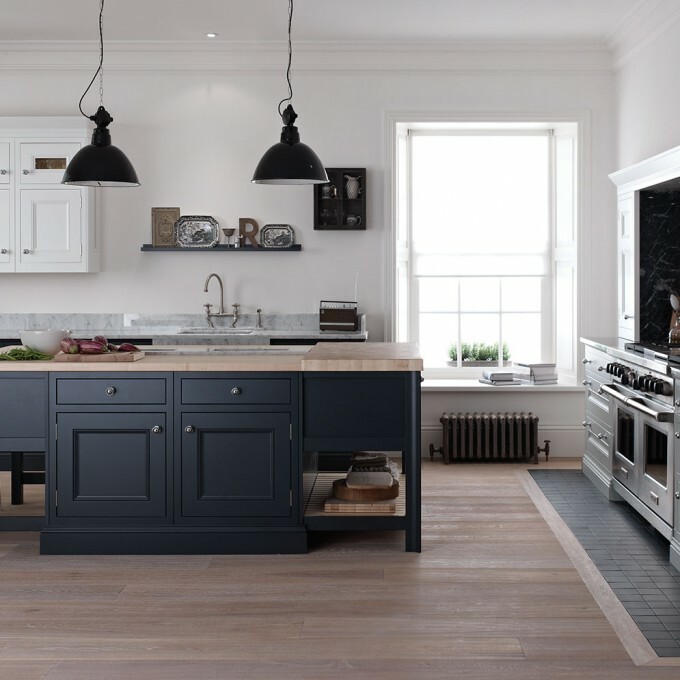 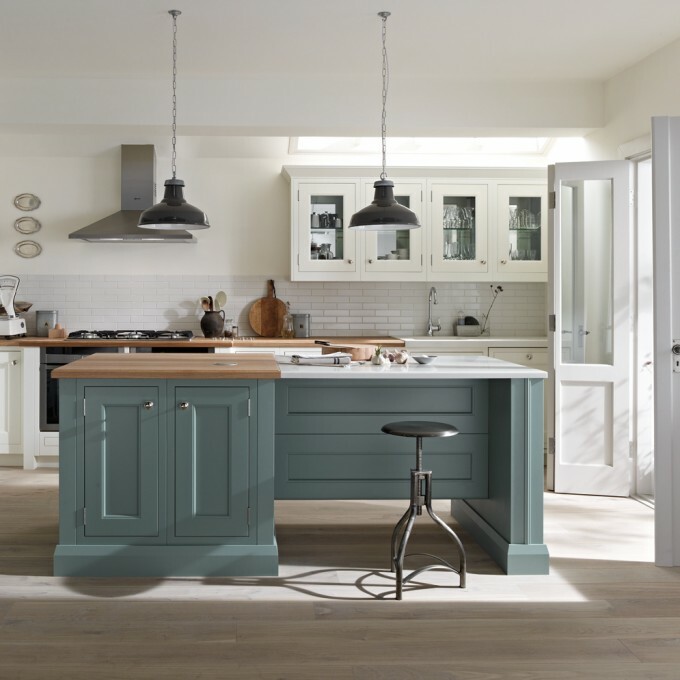 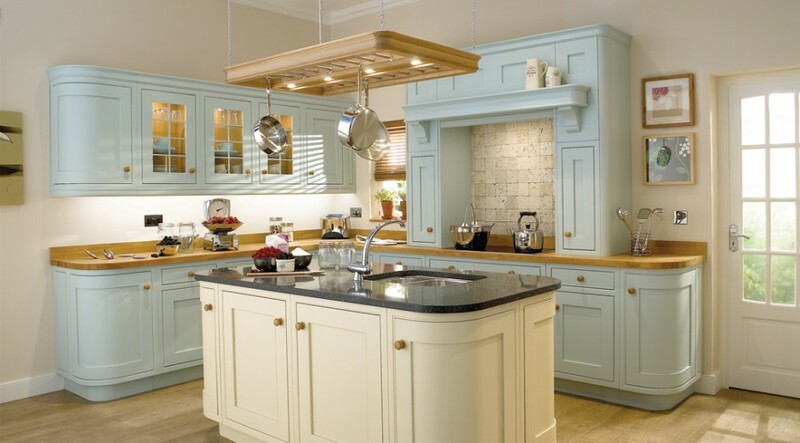 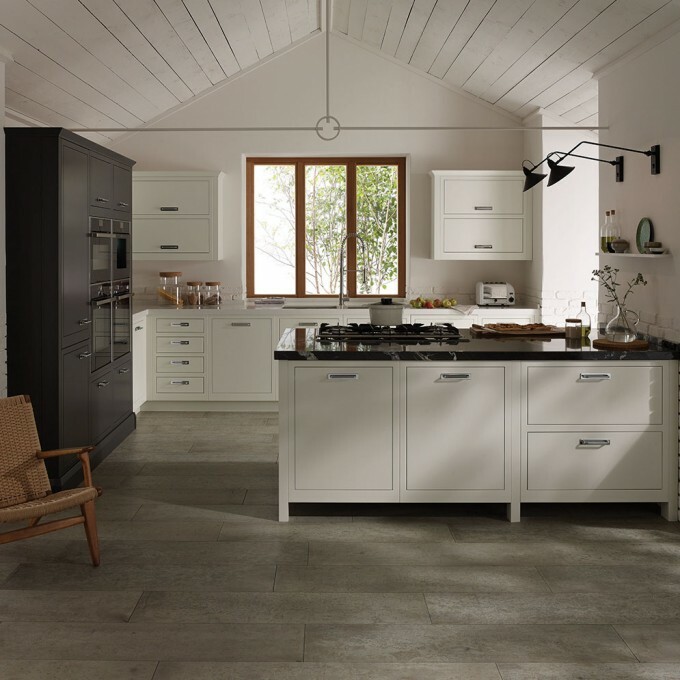 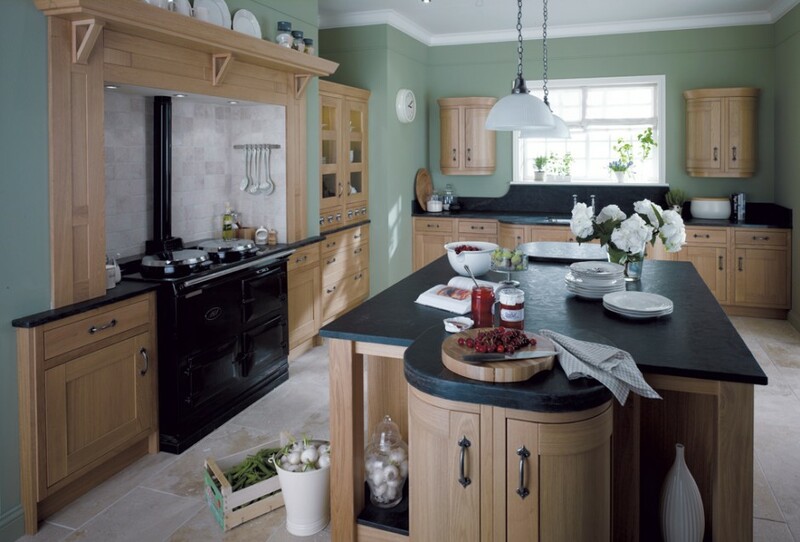 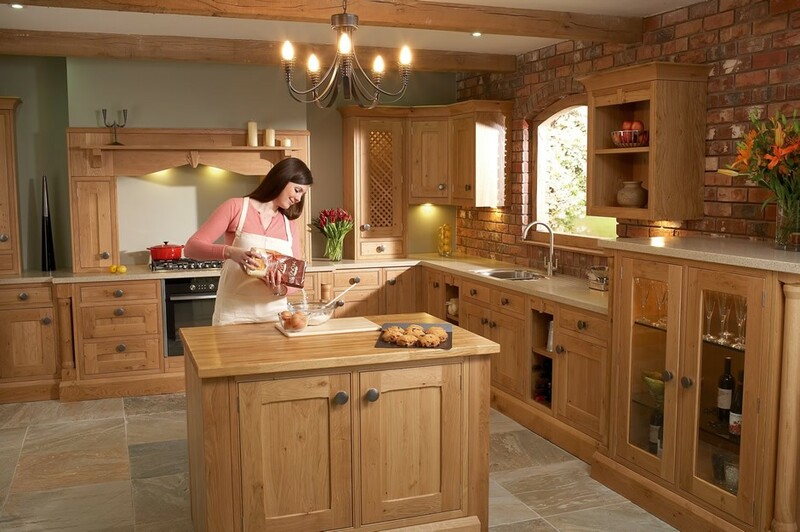 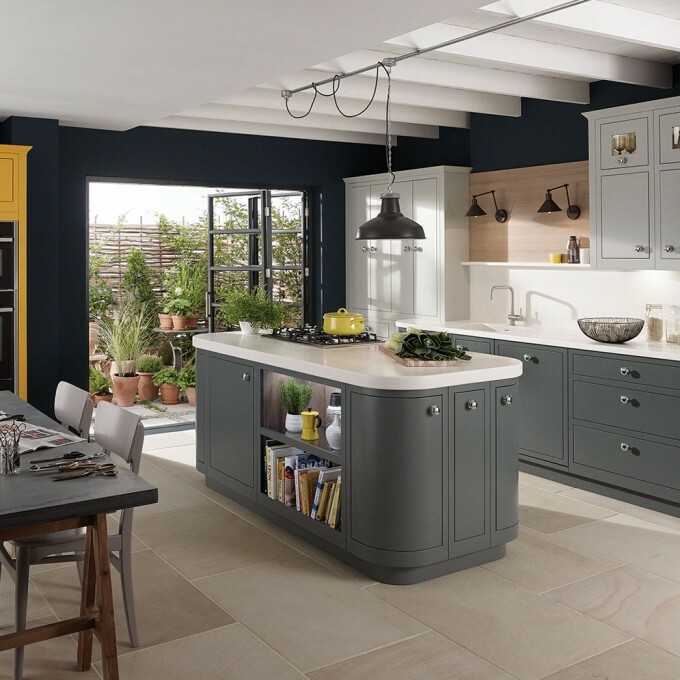 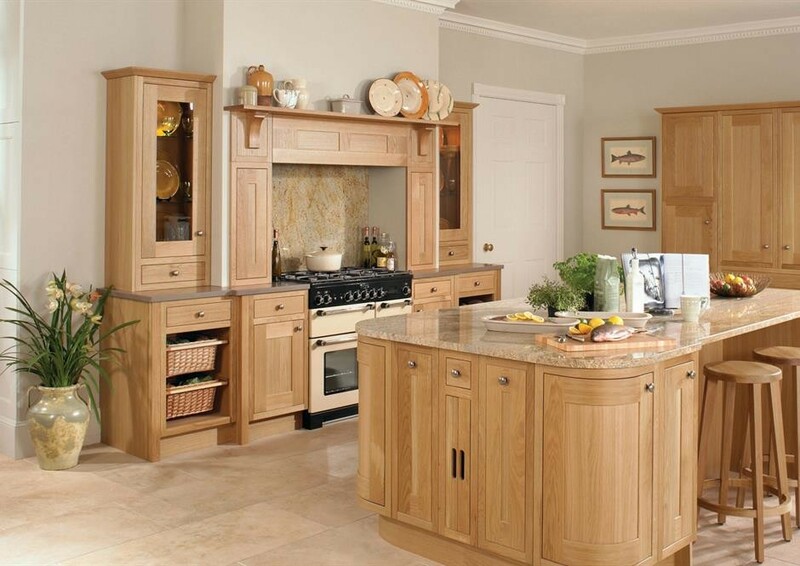 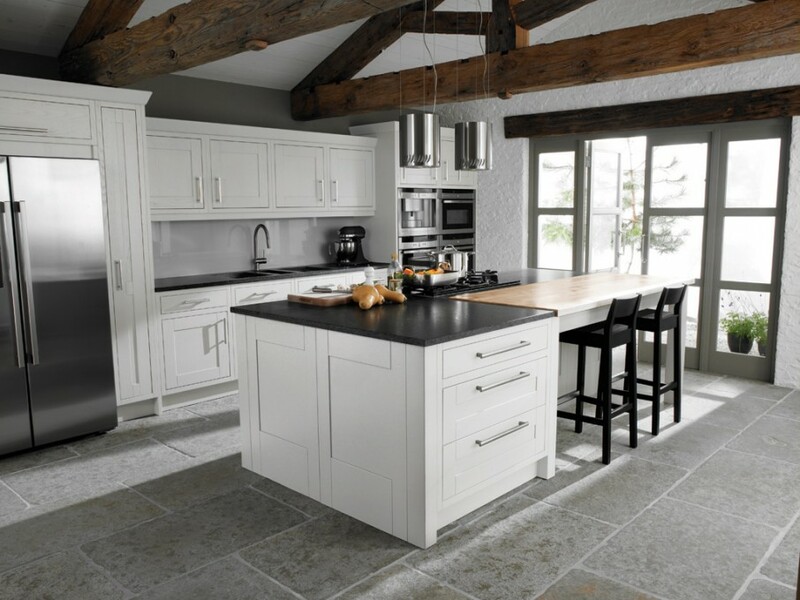 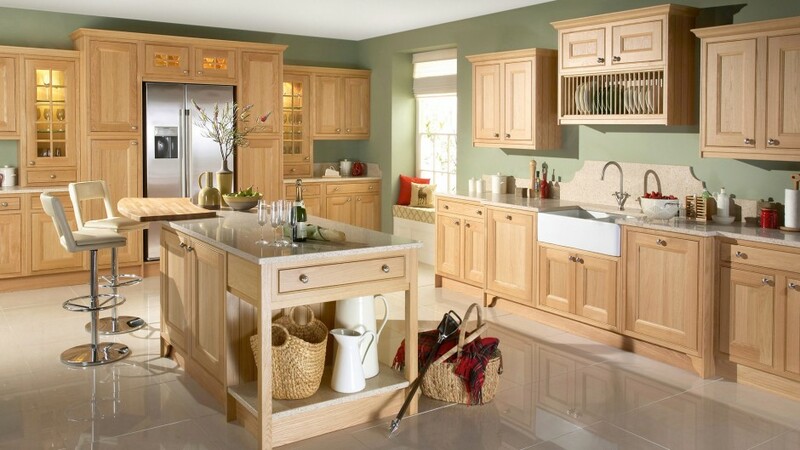 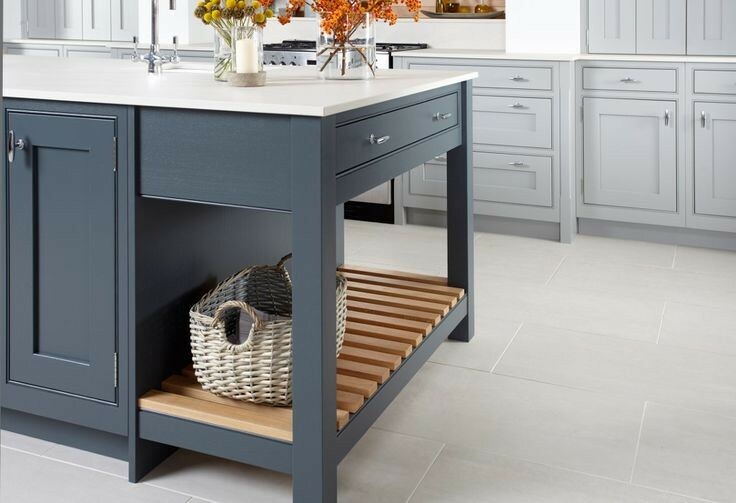 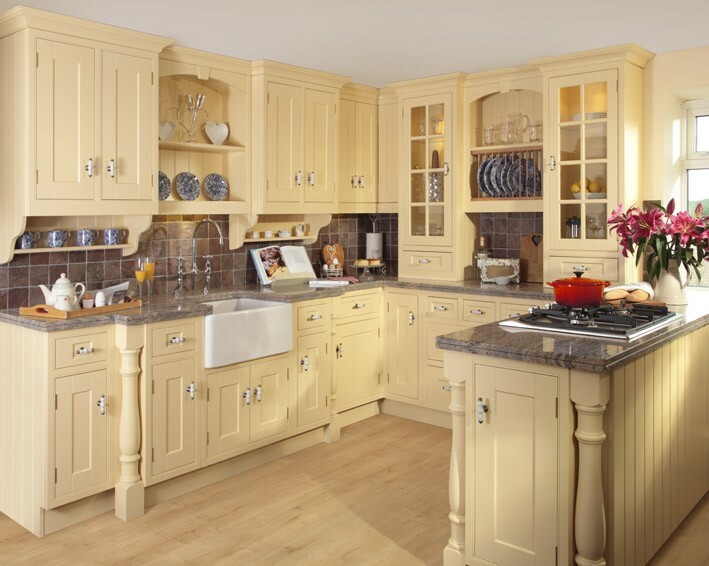 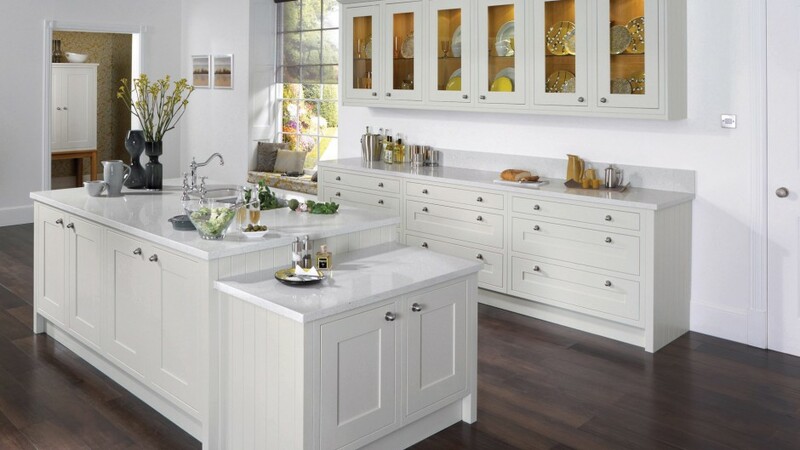 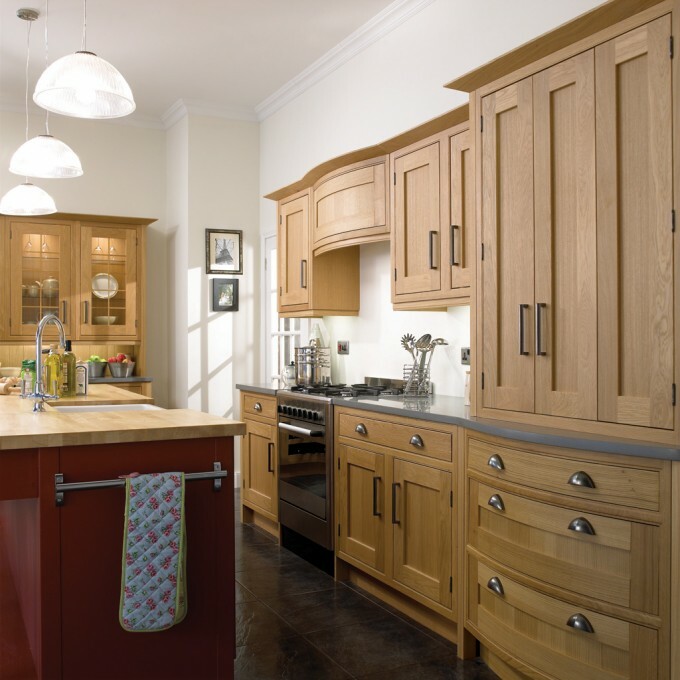 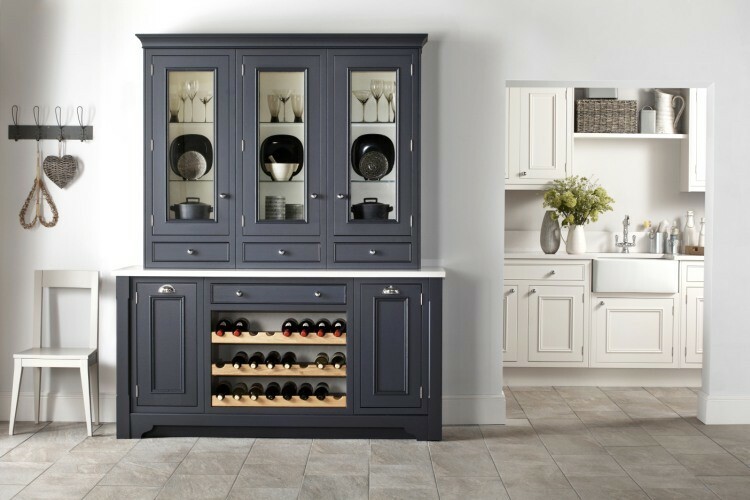 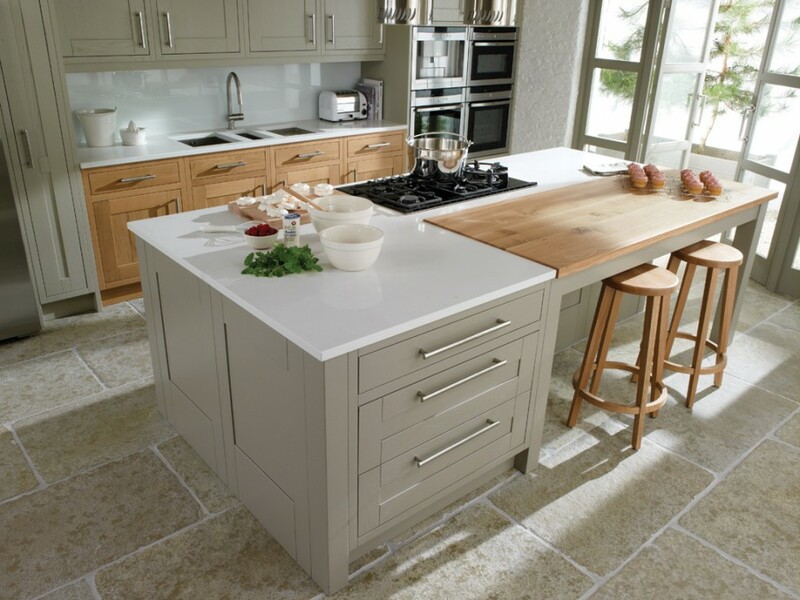 We can offer a fantastic range of made-to-order in-frame kitchens to suit both traditional and contemporary tastes! 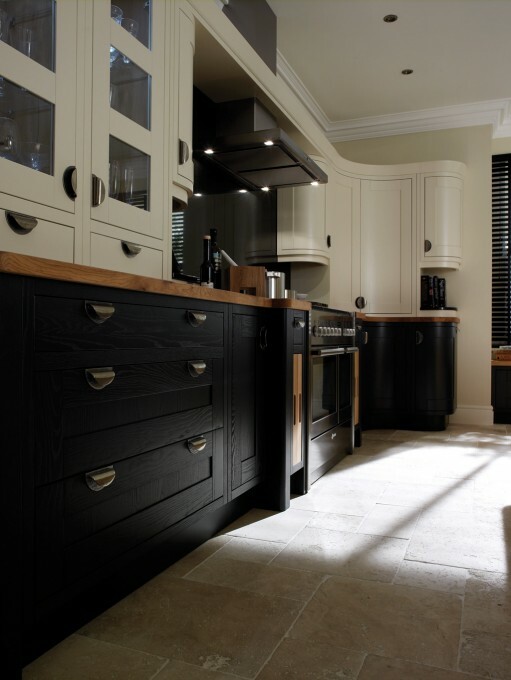 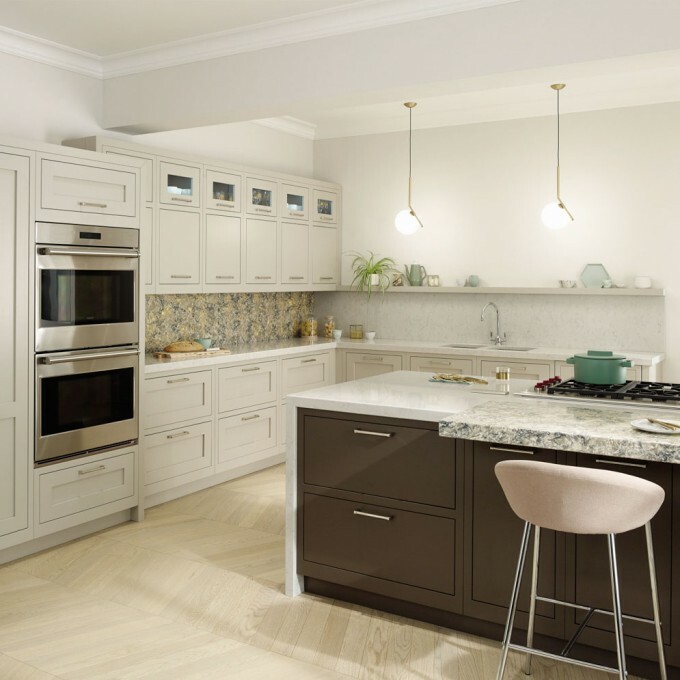 Working with carefully selected partners, and with our own seperate factory on site, we can offer truly unique kitchens. 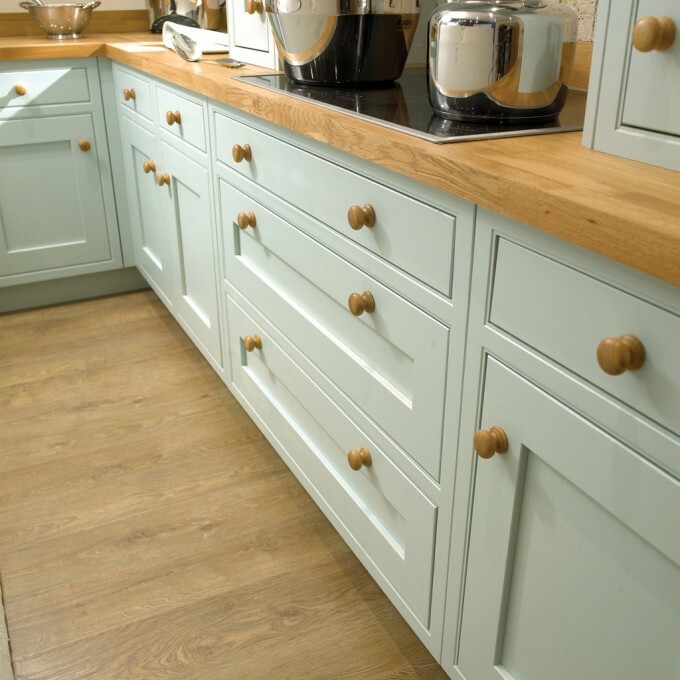 Coupled with our own on-site spraying facilities giving you an unlimited choice of colours and finishes our team aim to produce perfection as standard!